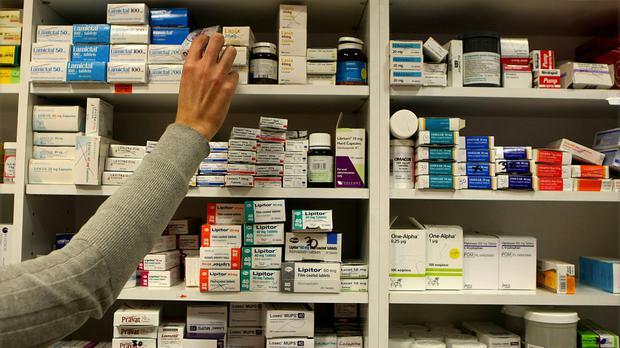 The drug Valproate - marketed in Ireland under the brand name Epilim - may be linked to 1,250 children who suffered brain development delay and up to 341 more being born with physical defects, the analysis reveals. The European Medicines Agency's pharmacovigilance risk assessment committee last year found that women were not always receiving appropriate and timely information on risks of the drug during pregnancy. It must not be used in pregnancy unless there is no suitable alternative treatment. The HSE's Rapid Assessment report looked at its potential impact during pregnancy between 1975 and 2015. Dr Colm Henry, HSE chief clinical officer, told the conference: "A specialist paediatric consultant has been appointed to Our Lady's Hospital, Crumlin, to support medical diagnosis, and we are working to improve access to genetic testing and diagnosis. "We have also supported the development of a diagnostic pathway for Valproate syndrome, we are reviewing how community supports for people affected can be improved, and we have also begun the development of women's health in epilepsy programme." Professor Amanda Wood, professor of developmental neuropsychology at Aston University, Birmingham, said: "There remain significant gaps in our knowledge about the longer-term outcomes for children exposed in utero to sodium Valproate and we are committed to ensuring that surveillance of neurodevelopmental effects occurs early for new medicines, including anticonvulsants."